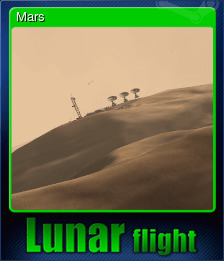 Lunar Flight | Steam | Opium Pulses - Cheap Prices, Great Service. 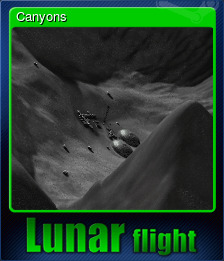 Explore the most realistic and beautiful realtime simulation of &apos;Lunar Flight&apos; in this unique and challenging game. 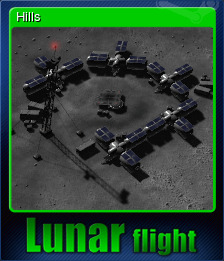 Experience the heart pounding sense of dread as you deliver supplies to moon bases with only seconds of fuel to spare! 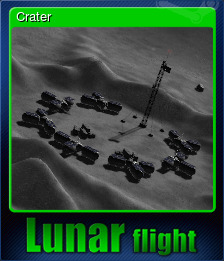 When you think you&apos;ve got what it takes, head online and go head to head in deadly combat against the best pilots in the world in Lunar Flights Multiplayer mode. 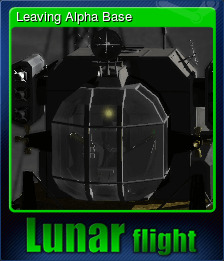 Lunar Flight also features one of the best Oculus Rift Virtual Reality integrations yet conceived. It has an entirely new Virtual Cockpit and UI designed specifically for VR and offers an unprecedented immersive experience of flight simulation on the Moon & Mars.